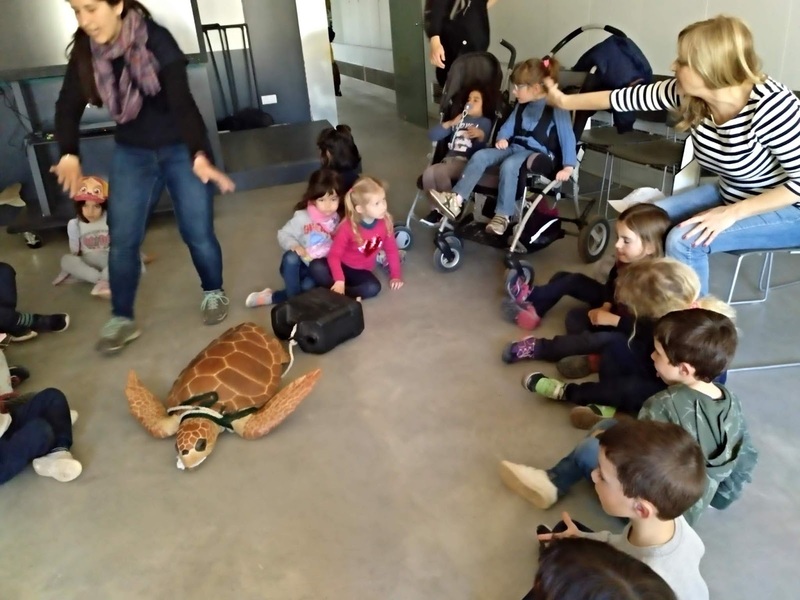 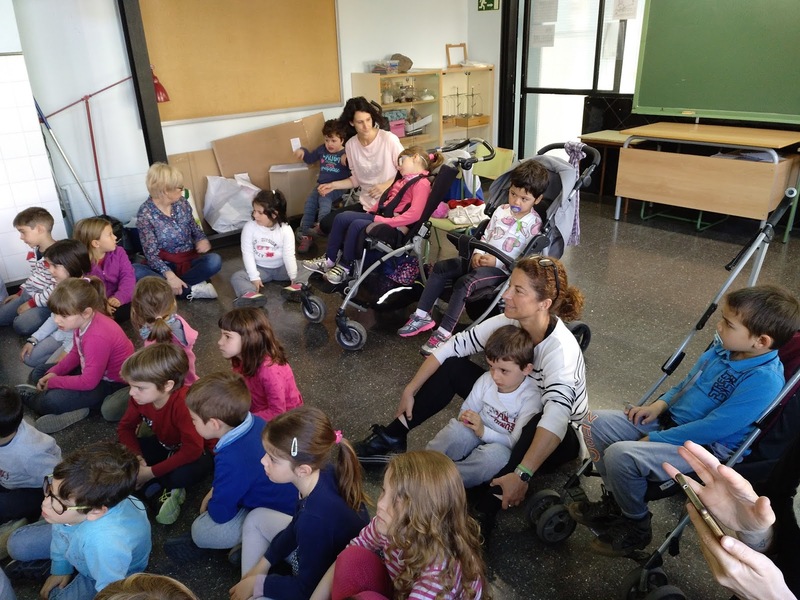 EXCURSIÓ AL CRAM AMB LANASPA, A CUIDAR TORTUGUES!! 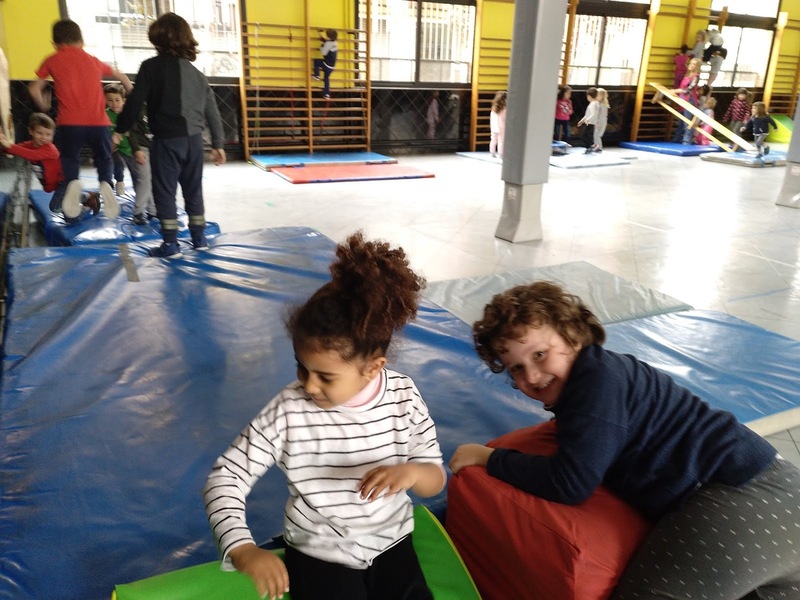 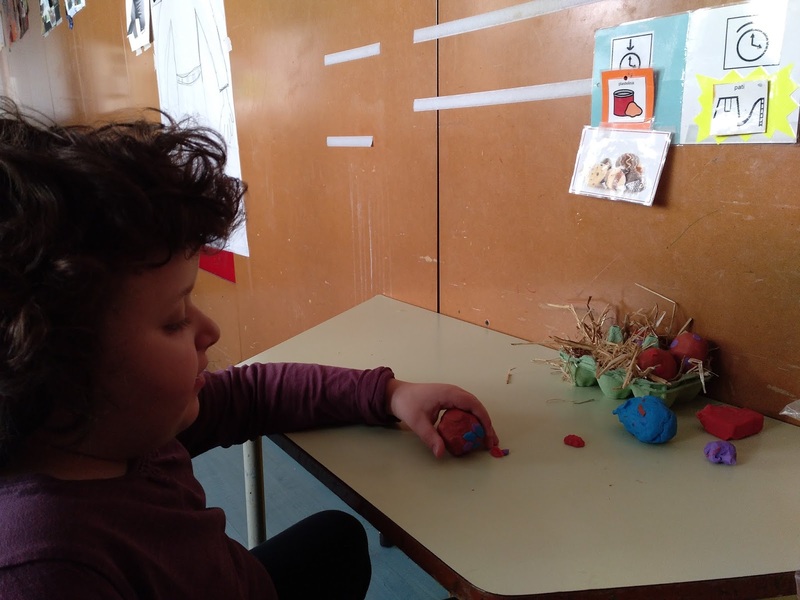 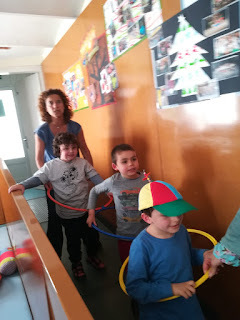 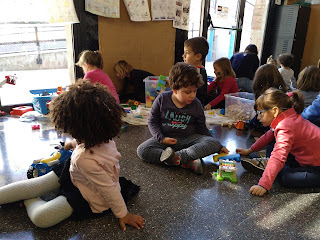 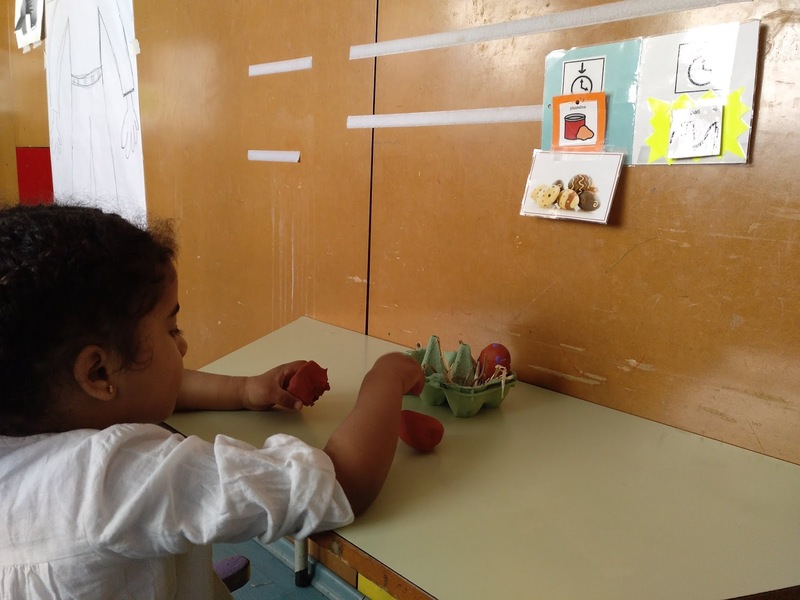 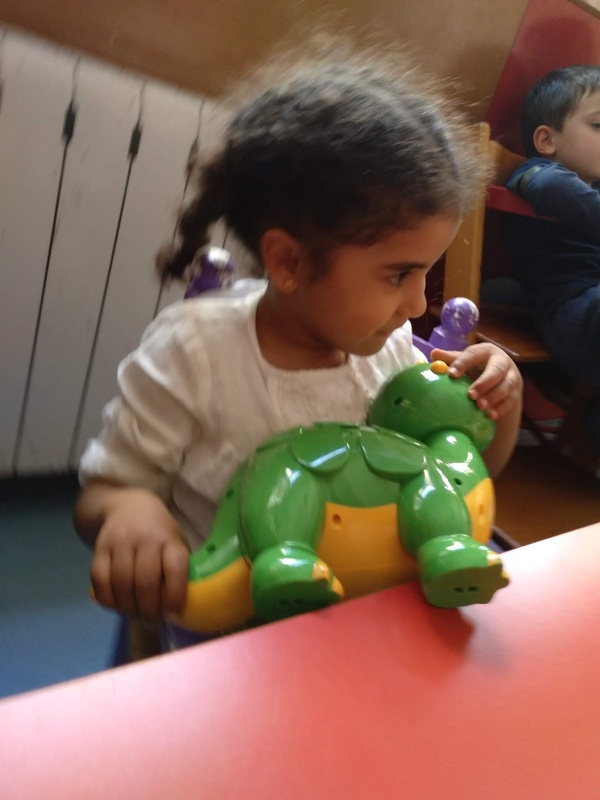 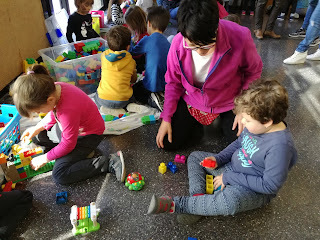 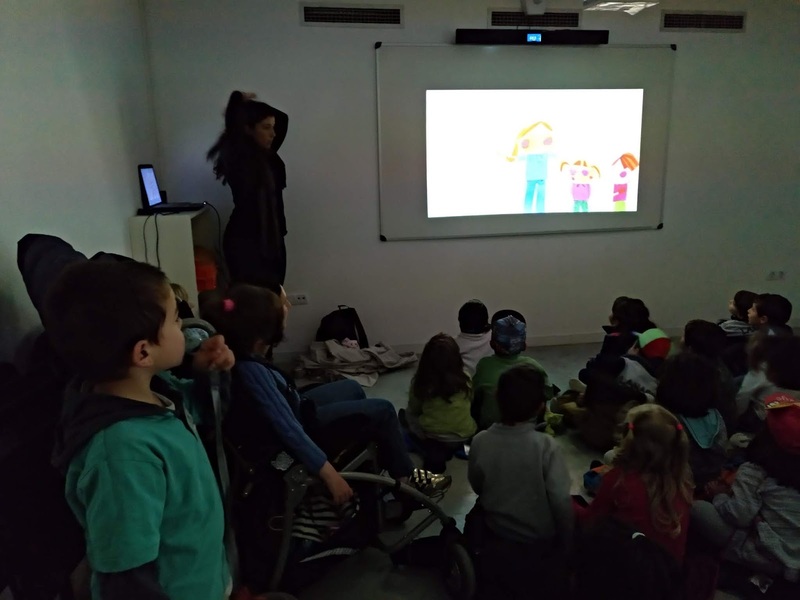 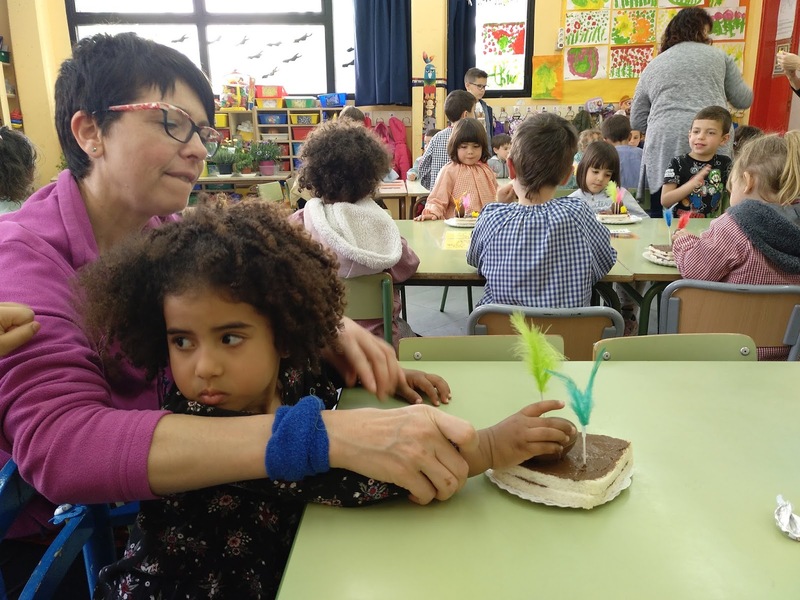 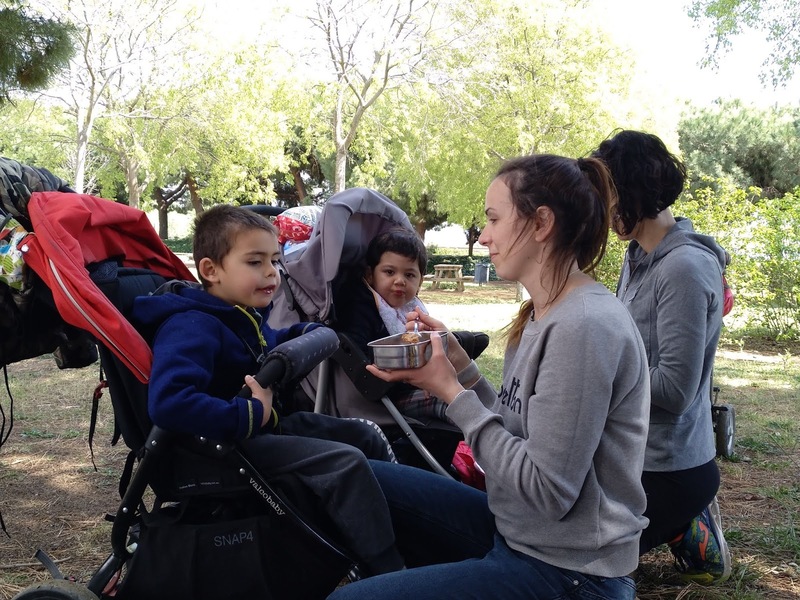 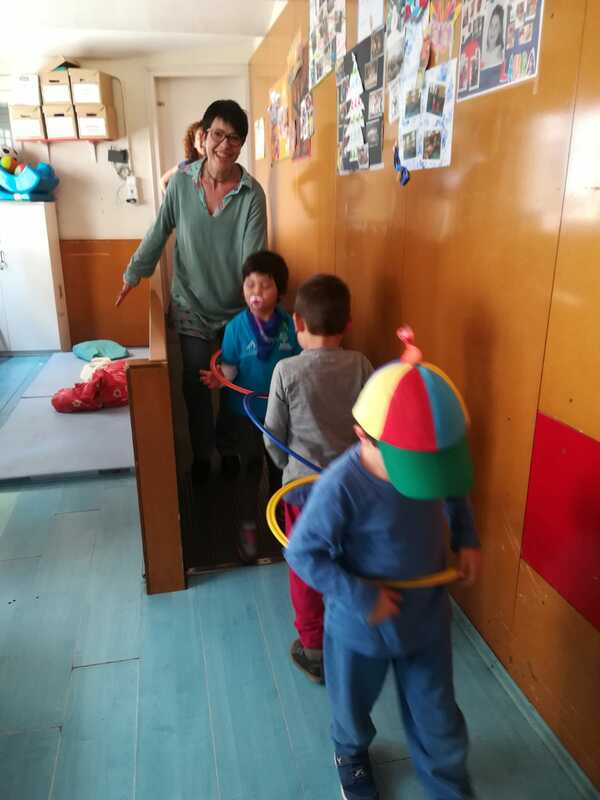 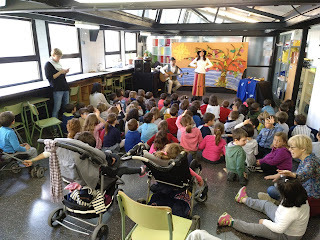 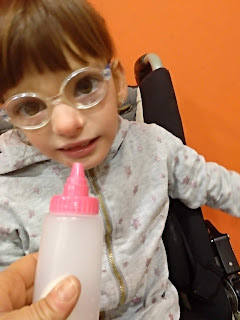 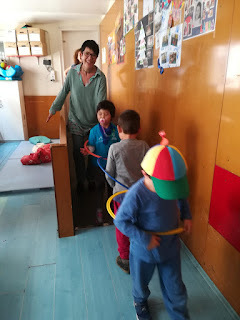 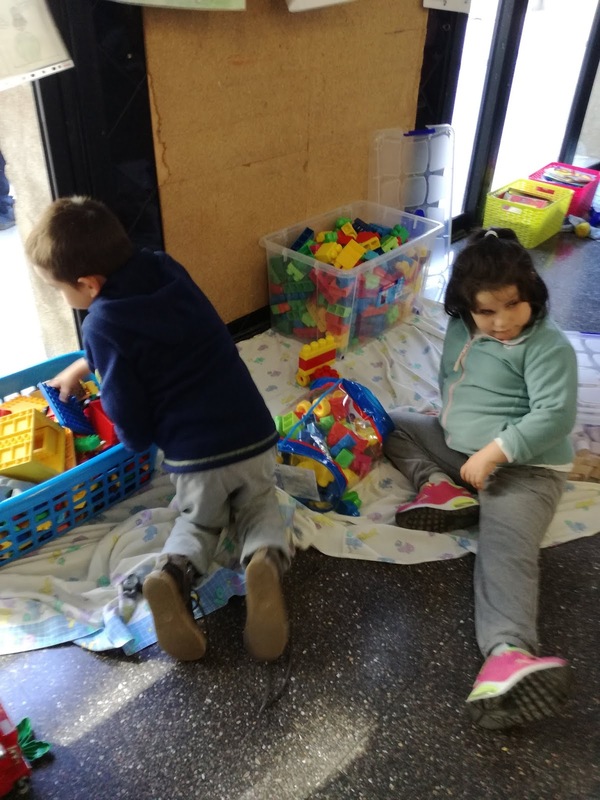 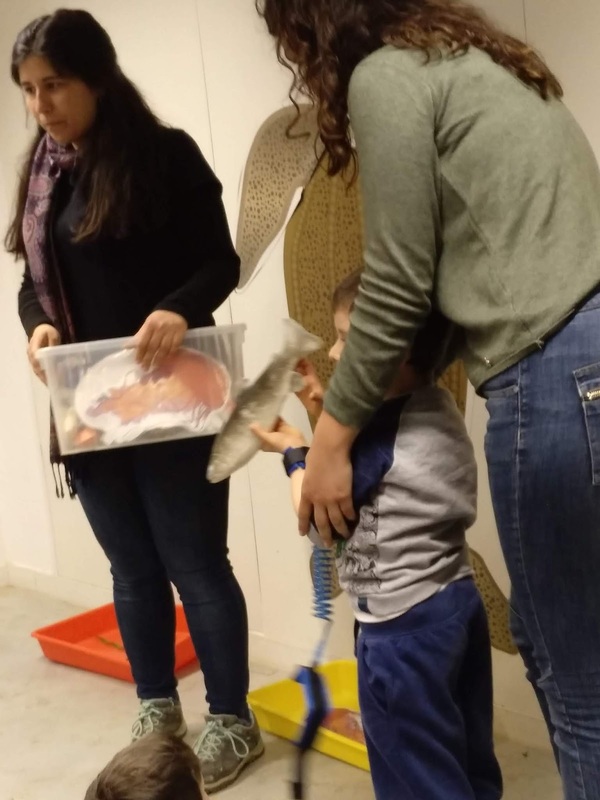 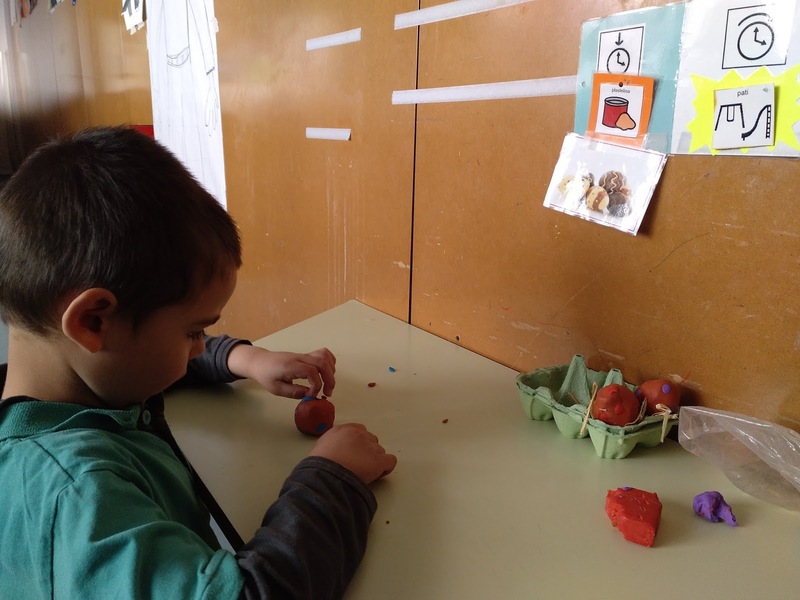 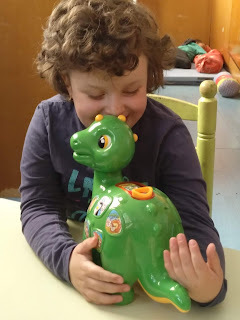 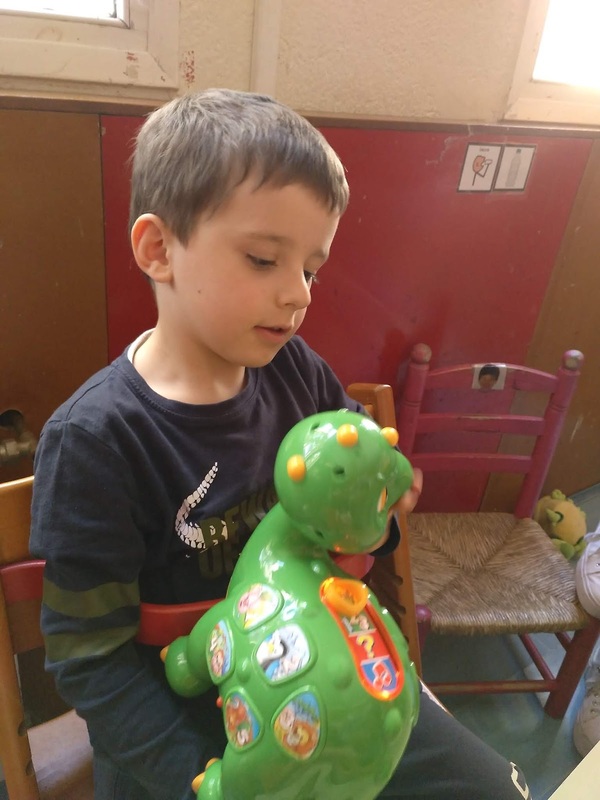 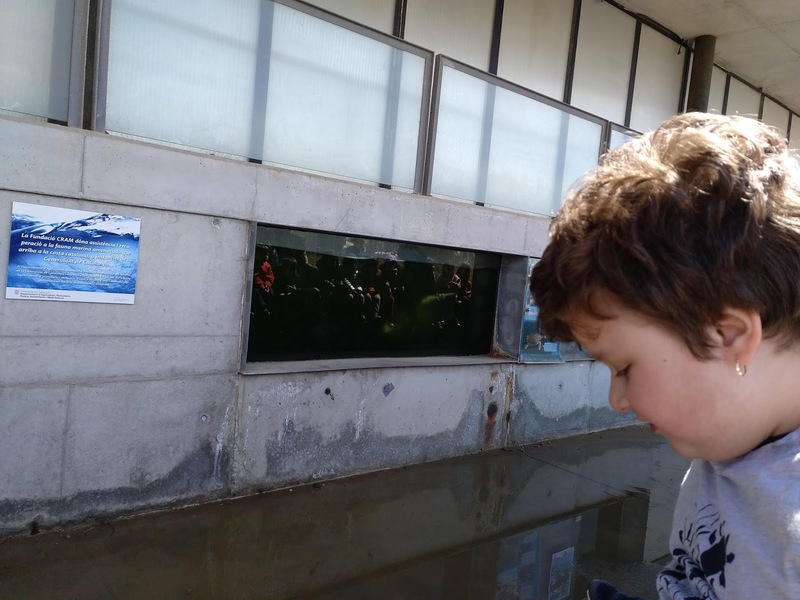 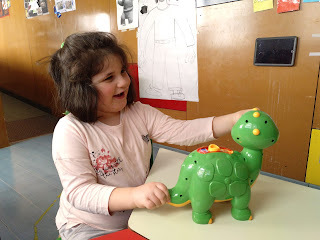 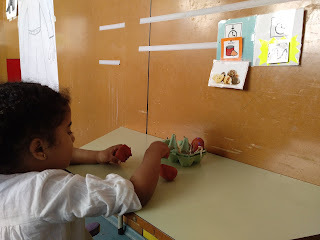 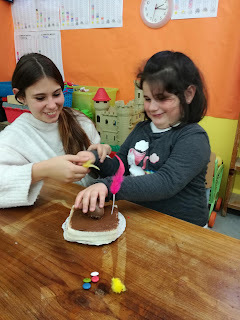 SESSIÓ DE JOCS TOT INFANTIL DE LANASPA I DE CRESPINELL...A JUGAR!!! 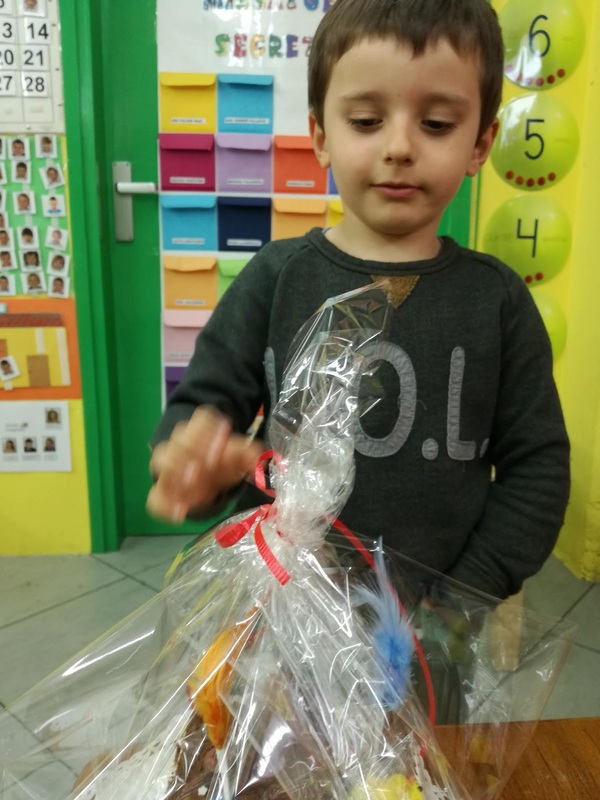 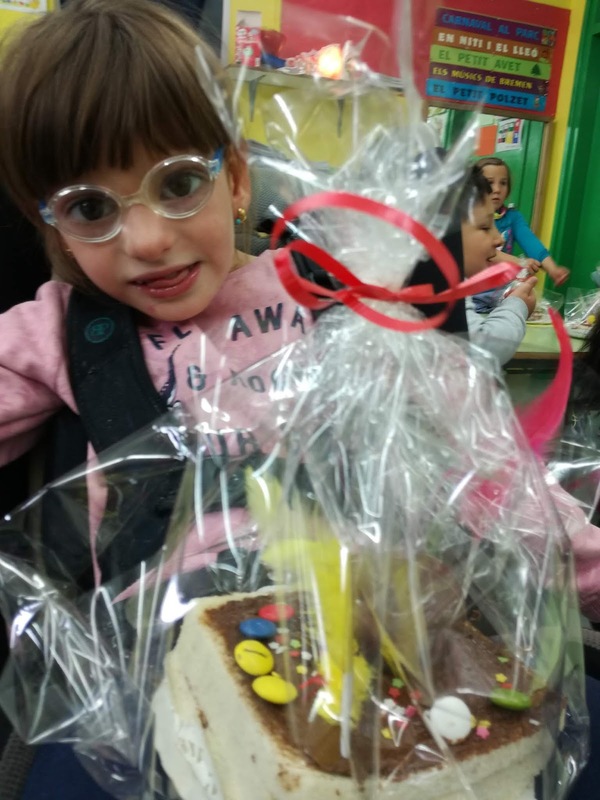 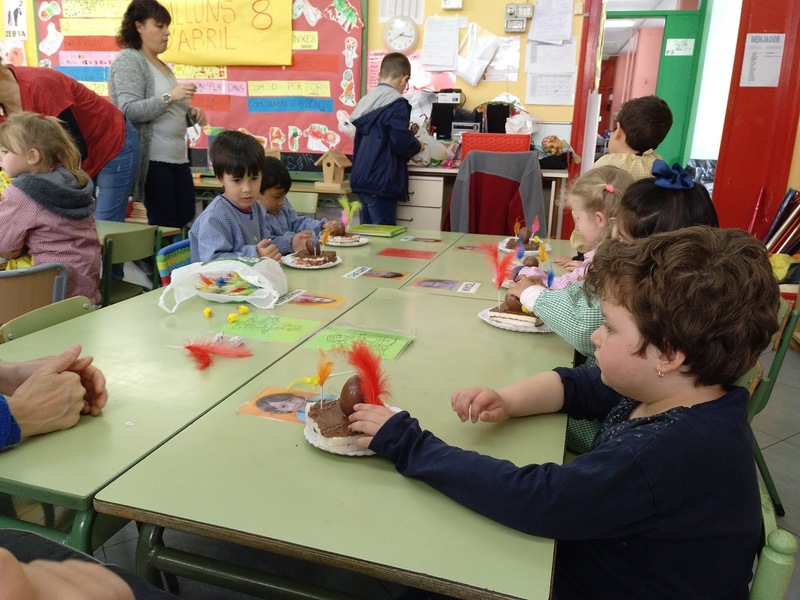 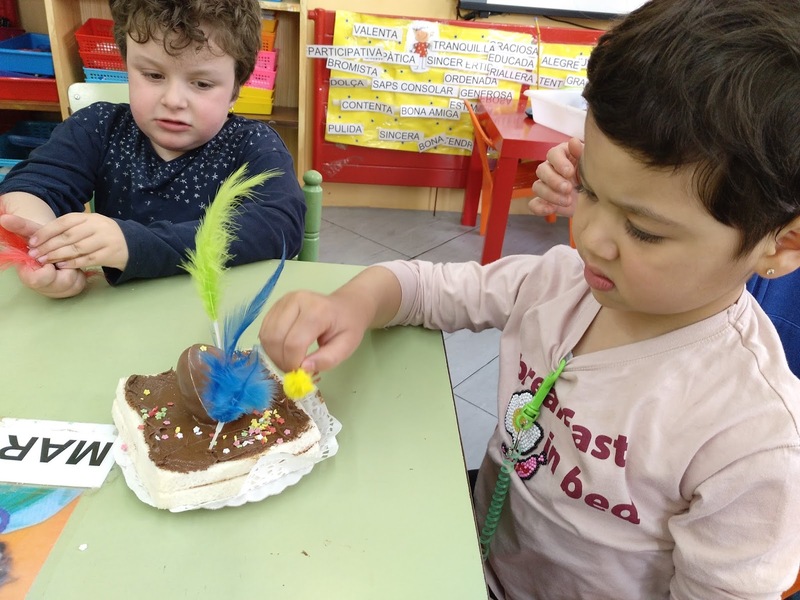 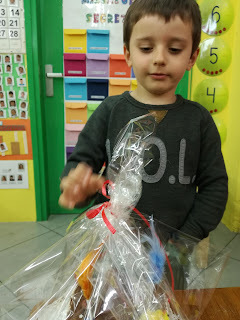 FEM OUS DE PASQUA, PER QUÈ AVIAT ARRIBA LA MONA DE XOCOLATA!!! 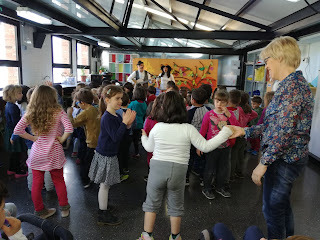 PSICOMOTRICITAT AMB ELS COMPANYS A LANASPA, ENS HO PASSEM PIPA!!! 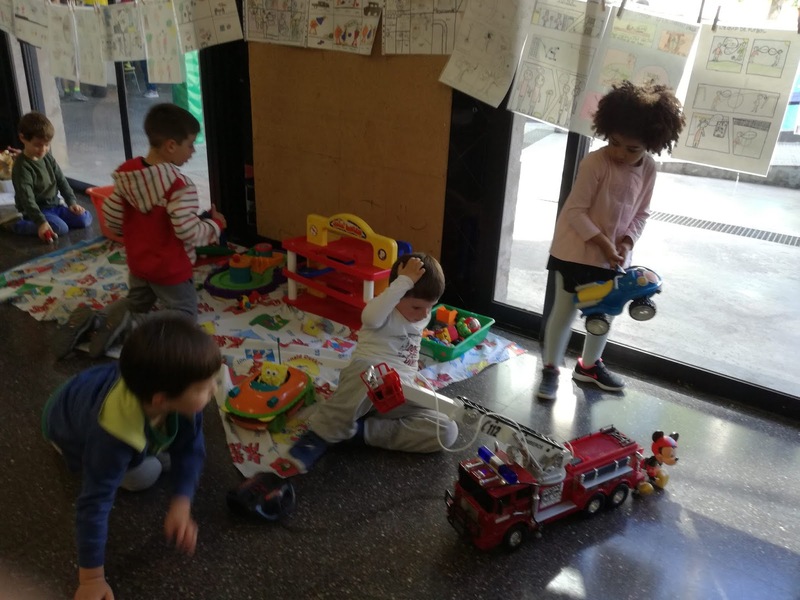 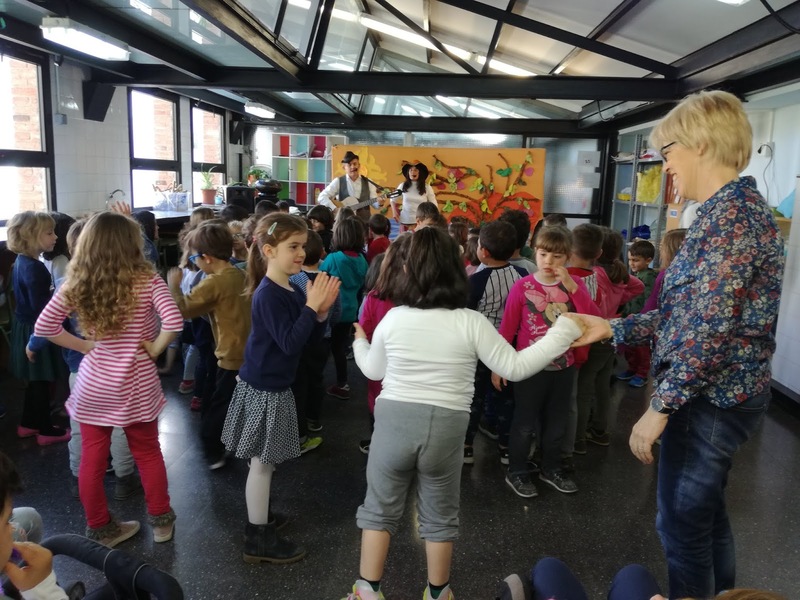 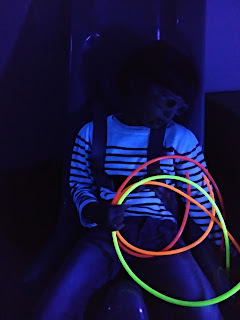 A LA SALA JUGUEM AMB ELS COLORS I TAMBÉ OLOREM AMB EL NAS ABANS D'ENTRAR... QUINA BONA OLORETA!!! 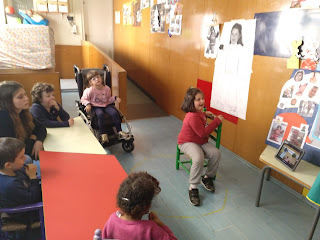 LA LAURA ÉS LA PROTAGONISTA I ENS PORTA LES SEVES JOGUINES PER COMPARTIR... GRÀCIES!! !